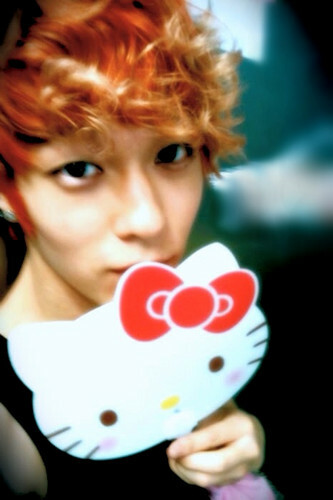 L.joe. . Wallpaper and background images in the Celebrity Contests club tagged: nevenkastar teen top ljoe.